iSEED is a best-in-class entrepreneurs & startup ecosystem opportunities catalyst successfully running its highly acclaimed training & mentoring programmes since 2013. Founded by global experts from US (New York State University & Harvard) and India (MDI-Gurgaon), our customized learning approach helps student entrepreneurs leverage synergies of world class academic rigor with out of the box market testing & customized thought leaders mentoring. Our popular courses provide cutting edge academic learning with practical teamwork exercises, live investment pitches, best practice process mapping and international networking. 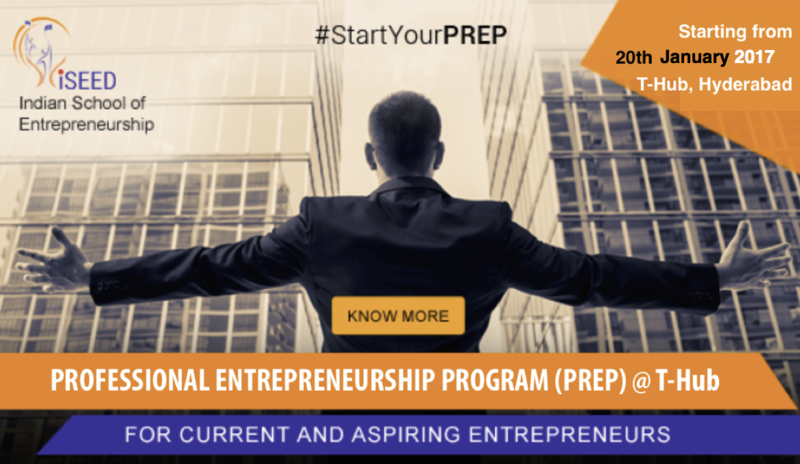 Both short term and year long courses are led by serial entrepreneurs and top faculties who take participants through the entire Value Based Enterprise (VBE) venture development, rapid growth, investment & exit process. We help students win more with less by imparting core skills of entrepreneurship success – thinking and nurturing scalable competitive edge. Our weekend classes, regular industry engagements & access to our resources help participants unleash their true potential. We boost their success through interactive lectures, custom workshops and outstanding keynotes from renowned entrepreneurs. Students are encouraged to apply classroom learning in simulated business challenge exercises that test their problem-solving-thinking, agile process re-engineering & social-business transformation zeal. Our time tested and industry trusted approach addresses key startup challenges with co-creation of agile strategies, risks mitigation, collaborative innovation, interactive VC engagement and win-win linkages with our growing pool of industry experts and successful alumni. 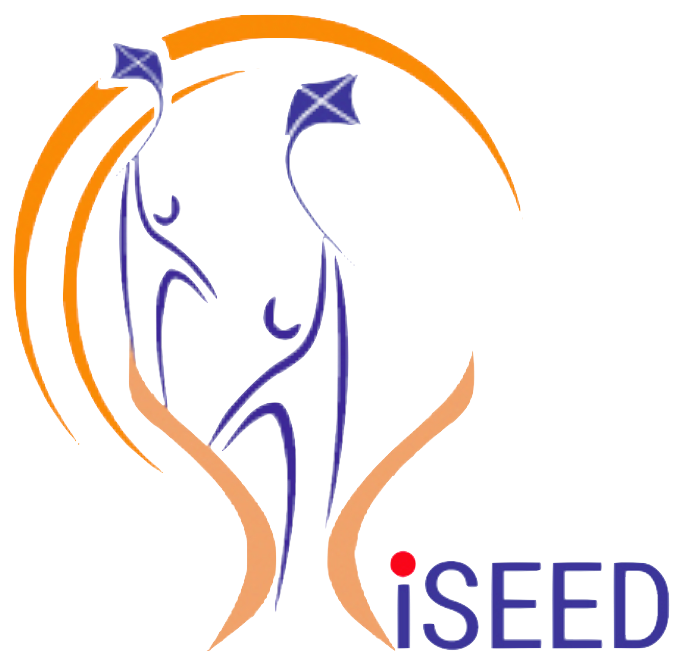 iSEED leadership team is a unique mix of international academicians, industry thought leaders and disruptive innovation specialists passionate about creating globally acclaimed and field tested entrepreneurship & startup successes. Market tested iSEED programs cover all important entrepreneurship & startup success-roadmap challenges to effectively create unmatched value in diverse areas. Our experts help accelerate success with market tested guerilla marketing, customer delight, markets-segmentation, market opportunity transformation, funds & financing, live VC pitching, innovative new product/services development and sustaining competitive USPs. Identify, evaluate & build new venture opportunities with greater confidence. Interpret dynamic customer priorities and quantify their unique value propositions. Collaborate and co-create win-win process innovations. Understand inherent diversities in developing new ventures in varied geographical & cultural settings. Harness latest technological & scientific breakthroughs – globally and locally. Develop & deploy successful business plans. Ramp-up firms and departments to global scale to effectively leverage emerging opportunities. Leverage VC investment opportunities for long term benefits. Succeed more with objective feedback on personal innovation & entrepreneurship competencies. Build viable networks and continually enhance & expand them.